In the table above we have introduced three missions for each day of the week. 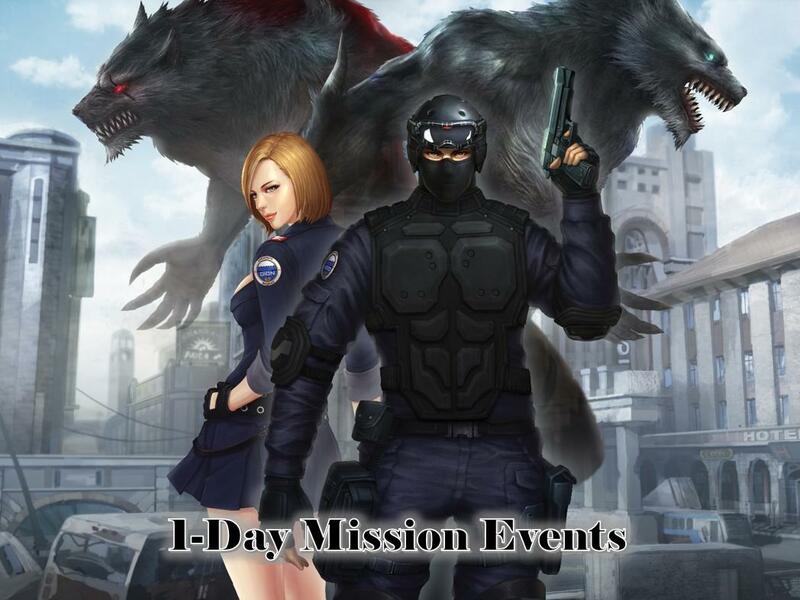 Complete the event byfollowing the specific criteria (Mode and Mission, as well as value of the mission) to receive the respective reward for each mission and day. For Monday as a 1st mission, players need to log into the game in order to get a Victorious box. The 2nd mission is to perform 60 sneak attack kills in a deathmath, this way you will get M-500 Universe as a reward. Being on a blue winning team 10 times in a Conquest mode will ensure that you get a Throwing Knife.